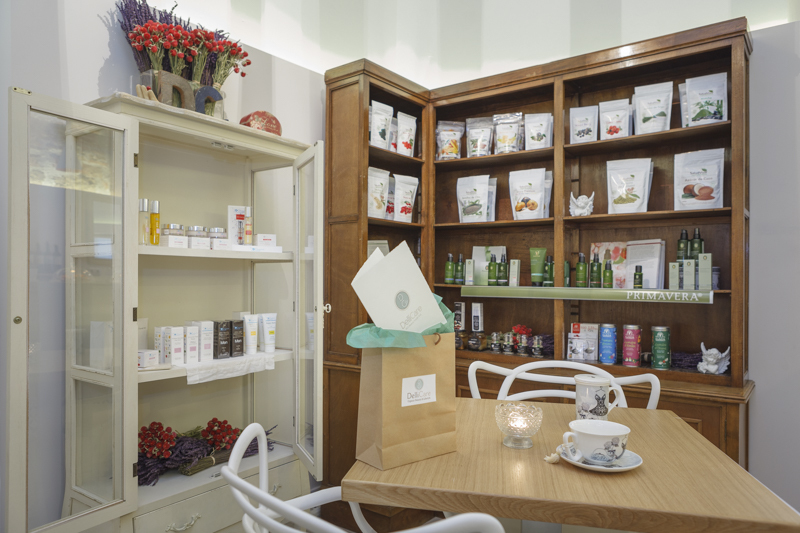 The Organic Pharmacy is a leading innovator in the field of luxury organic beauty treatments. Through experience and use of the latest advances in technology and research we manage natural and organic extracts of higher quality and concentration in our formulas synergistically combine them. The right dose, the right combination and unique textures are specified in effective products with dazzling results. PRIMAVERA provides natural, vegan and organic certified products for skin care and aromatherapy, which connect you with the pure joy of living. More info. Dellicare introduces the South African firm Esse in Madrid. Created by chemist and researcher Trevor Steyn based on the pharmaceutical potential of South African medicinal plants in combination with probiotics, it is considered the most effective firm in skin care with probiotics, because they live better in natural and organic products, than those formulated with synthetic ingredients.